Join us as we follow mermaids down into the blue depths, reveal the playfulness of seahorses and discover the incredible wonder of Narwhals. Campers need only bring a lunch (nut-free); we will supply the rest! 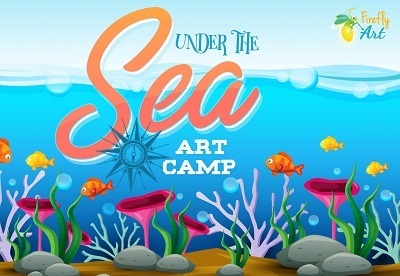 From sea turtles to blowfish, we will capture the wonders of the ocean within our art masterpieces. 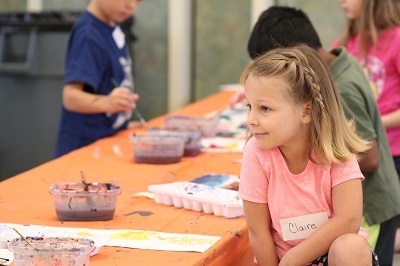 Don't miss out on a variety of messy media: including paint and 3-D sculptures! 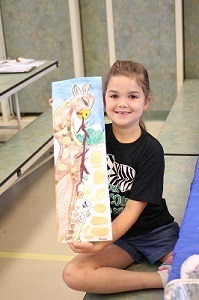 Camp will finish with an invitation to our artist gallery, which showcases projects created during our week of camp. 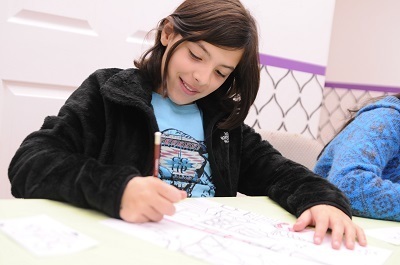 Art Camp is open to children ages 5-12. Must be age 5 by June 1, 2019. In most cases, campers will be divided by age, into two groups: 5-7 & 8-12. 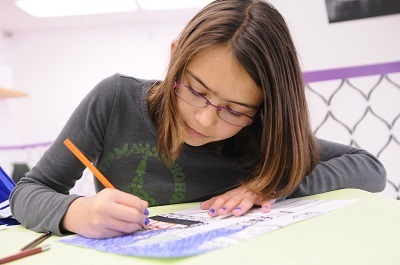 Dream Enrichment will provide all art-quality supplies. All you will need to pack is a water bottle, lunch, and a snack. We are a nut-free camp, so please keep this in mind when packing a lunch and snack.